We love couples who have gone against the norms to make their relationship a success. 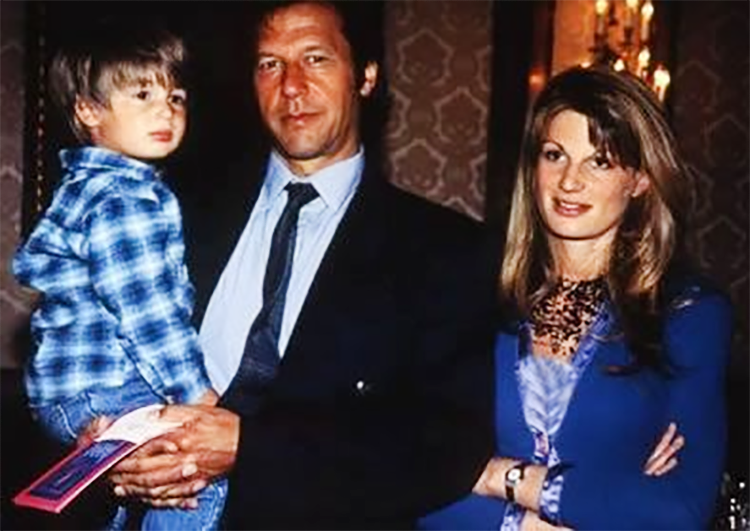 And back in the day when Imran, Jemima tied the knot, a lot of mixed emotions came with it. I was still in school, but having an elder sister and a mother obsessed with Khan kept me abreast of everything that was happening in his life. 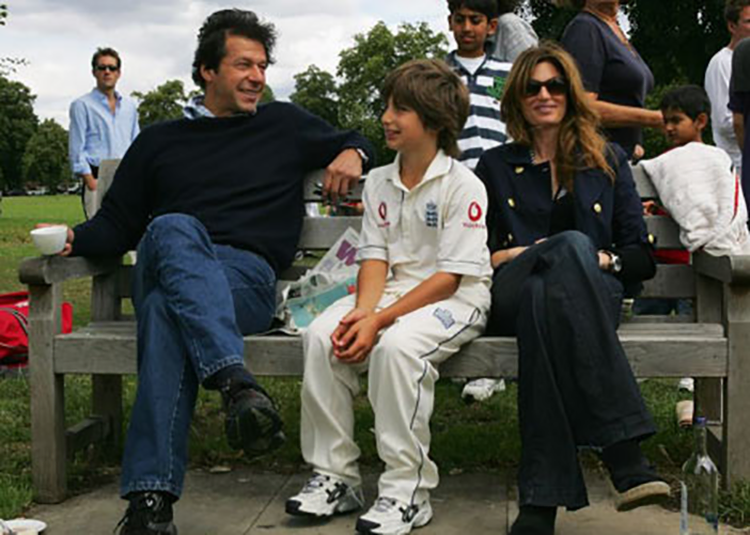 I remember the rumors that Jemima Goldsmith, after marrying Imran, will be called Jamila Khan and that she will wear a veil etc. Thank God none of that happened because she is a beautiful woman with a beautiful name. Two kids and a few years later, the marriage ended, and most say it’s because of Khans obsession with politics. 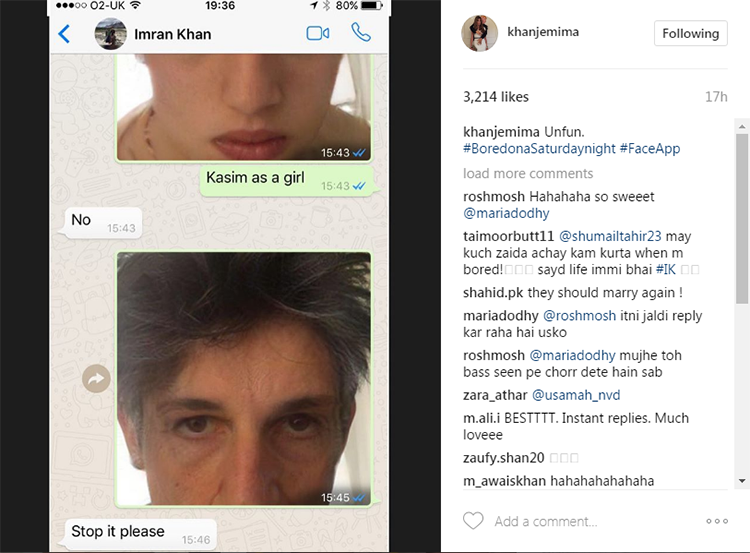 The instagram post that Jemima shared this morning, where she is texting Imran, playing around with an app, doing all sorts of looks on their sons, and Khan’s reaction, shows the affection and bond the ex couple still shares in the form of their sons. We couldn’t help reminisce a bit about the unforgettable moments of this iconic couple. Here are some of our favorite looks of the couple. 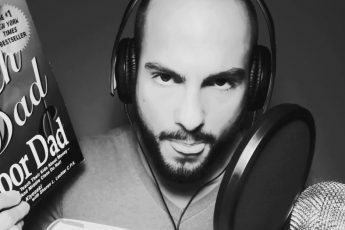 LIFE HACKS: WHAT WILL PEOPLE SAY?